I’ve seen the Charlie Bighams meals in Waitrose a few times, and felt that they looked a little pricey. I think the idea is that they are meant to be a little like eating out, but eating in if you see what I mean. 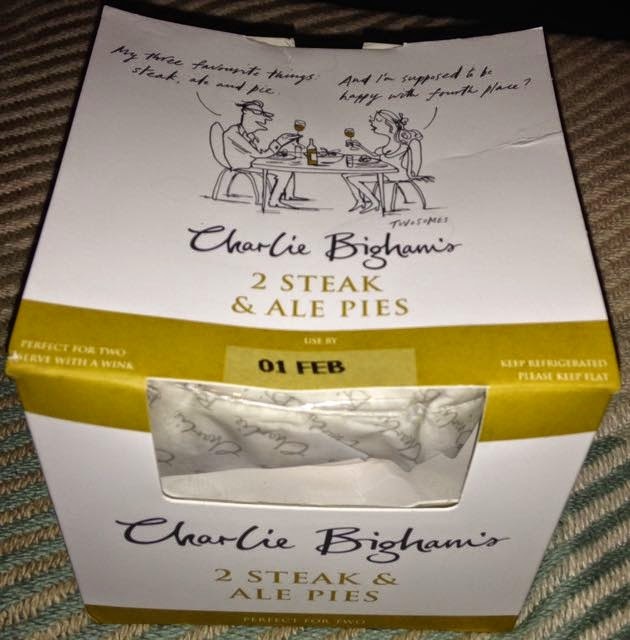 I decided to test out the Steak and Ale Pies and see what all the fuss was about. They are beautifully packaged; inside the box are two pies, each in a smart ramekin with fresh pastry ready to pop in the oven. There was note about the fact that you could apply a little egg wash to gain colour but that it was okay just to bake it straight, which is what we did. The pastry went a lovely golden brown colour even without the egg, and we checked that the filling was piping hot before eating. 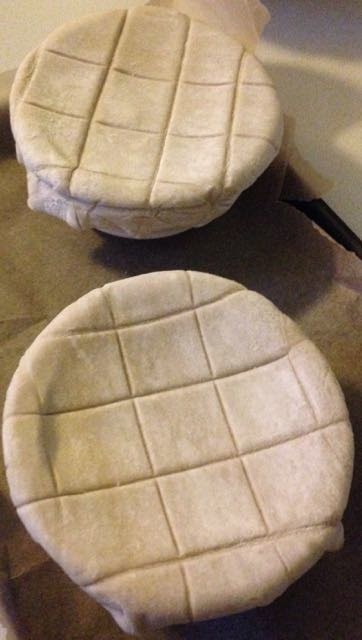 There was baking paper under the ramekins just in case there was spillage, but there wasn’t any at all thankfully. First thing is first, I was impressed by the portion size. 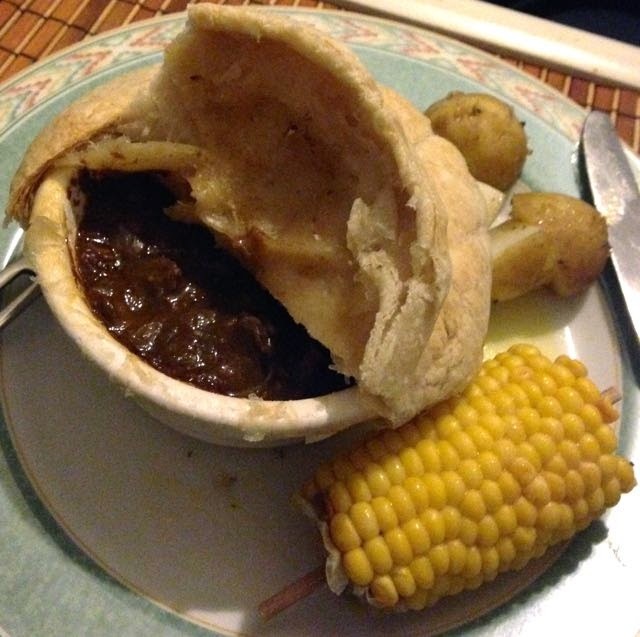 There is plenty of meat inside the pie pot and with the layer of pastry it was all pleasingly filling. 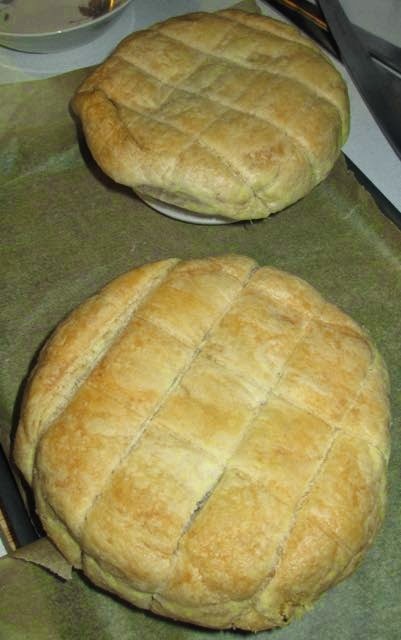 The pastry was nice and buttery, and crispy but light, just as it should be. It was nice enough to eat on its on, but good to mix with the sauce too. The pie filling was impressive too, I could really taste the ale, and the sauce had a lovely meaty richness to it. It was very tasty and did taste like a premium pie. So yes these pies are a little more expensive than other pies, but they do taste special and are a proper treat. They are worth the price, if you are after a something nice on a Friday night, or a special meal. Many thanks to the folks from Charlie Bigham for sending a voucher, I’m looking forward to trying out more in the range now. Definitely worth brushing the lids with milk before cooking (as the packaging suggests) to get a nice shine on the pastry.